Darrin Swafford aka Deleswa, the founder and CEO of Deleswa Productions established in 2010, is a multi-talented music producer from Ohio who specializes in diverse hip hop beats and melodic instrumentals. His musical talents range from mixing and mastering to being self-taught on the piano, drums, and bass guitar. His style and inspiration were influenced by years of listening to various types of music and experiencing cultures from around the world during his life and travels. Deleswa currently makes his music productions available for licensing to singers, rappers, poets, spoken-word-lyricists, and dancers. Also, since becoming a member of ASCAP, he has aspirations of not only supporting the artists community, but to also get music placements for commercial television and film production. Currently, Deleswa balances his music career with his pursuit of a Bachelor of Science in Computer Science, which is a challenge, but anything is possible when determination and dedication are the pillars of that pursuit. Music-wise, he produces and drops new beats on a regular basis to continue building his sound library, while striving to improve and learn new techniques to help evolve his musical sound and style. This includes occasional collaboration with other artists and producers to help keep the interest of music alive across social networks, while building strong relationships with others who share a common interest and love for music. If you are interested in learning more about Deleswa, we invite you to connect with and follow him via the social networks he is a part of. Also, if you would like to stay informed on when new beats are released and made available to the public for leasing and purchasing, feel free to subscribe to the mailing list on the home page of https://beatzville.com. 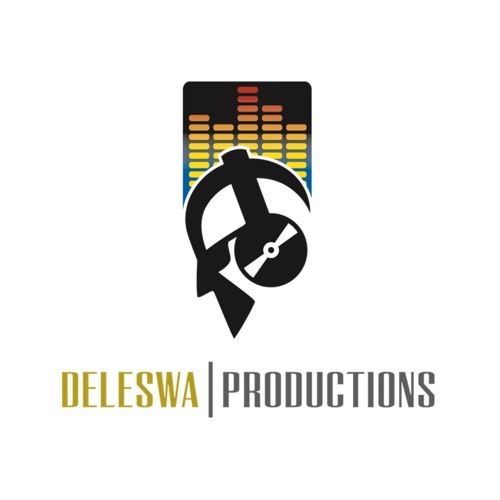 Thank you for your time and interest in Deleswa Productions.